Even though we’re still a month out from the Samsung Galaxy S9's official debut, as usual, in the run up to Mobile World Congress (MWC), leaks about Samsung’s upcoming flagship phone are starting to swirl. But today, we might have just hit the motherlode thanks to info found by noted smartphone sleuth @evleaks (aka Evan Blass), showing what looks like the best look at the S9 anyone has found yet. Now if you’re checking out the picture above and thinking, “Wait, isn’t that just a Galaxy S8?”, your confusion would be forgiven. Based on the leaked renders and other rumours, the Galaxy S9's design will be almost identical to the current Galaxy S8, especially in the front, right down to the row of cameras and sensors along the top, the virtual home button down below, and Samsung’s signature OLED in the middle. The S9 looks like it will even retain the S8's much maligned Bixby button on the left side. However, according to evleaks, things get more interesting around back. First, Samsung moved the S9's fingerprint sensor from the right of the camera module, to a more easily reached location in the middle of the phone’s back. 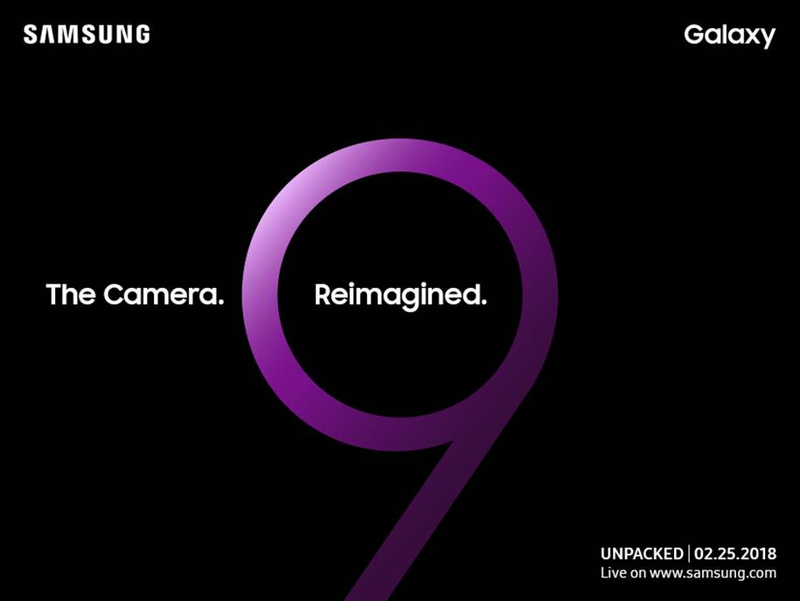 But the camera itself should be the real star, which jibes with some of the official promotion material Samsung has teased ahead of the S9's launch.